Live near it all! City Crossing Apartments is located in Jersey City, New Jersey. A true commuter's dream located off highway 78/NJ Turnpike, walking distance to historic downtown Jersey City and Van Vorst Park, a bike ride to the Liberty State Park waterfront, on-site parking, and a 15 minute drive to New York City. 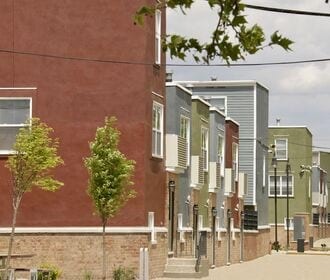 At City Crossing, you'll find updated townhomes creating a new neighborhood vibe. 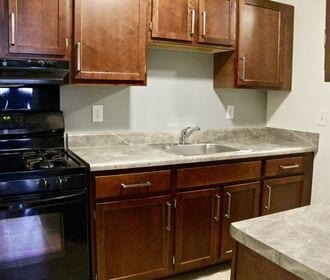 Choose from 2, 3, 4 and 5 bedroom apartments featuring modern interiors with Energy Star appliances.